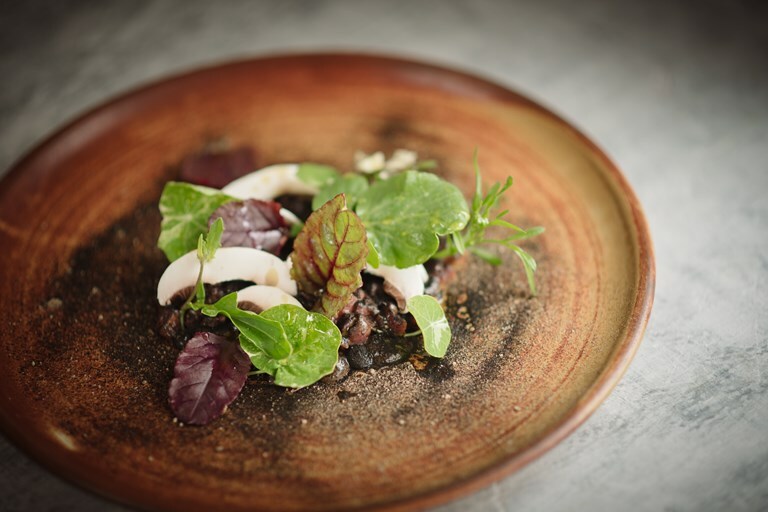 This stunning venison tartare recipe from Scott Davies matches beautiful young red deer loin with earthy mushroom mayonnaise, sharp walnut ketchup, smoky charcoal and aromatic pine oil. You can buy the blackberry vinegar and mushroom powder to save time, but making your own will ensure you have plenty left of each for your autumnal store cupboard. You can find his beer vinegar recipe for the mushroom mayonnaise in his recipe for cultured seaweed butter, if you're feeling experimental.